Digging through my makeup drawers and vanity to find my must have's that I've chosen for the day can be frustrating, especially if my excessive collection hasn't had its monthly deep clean and organization. Don't even get me started on packing for a trip. My solution has always been to find a few great face, cheek and lip palettes. I've stumbled across Sigmas Wildflower collection and figure its worth a shot, maybe shes the one, lets find out! 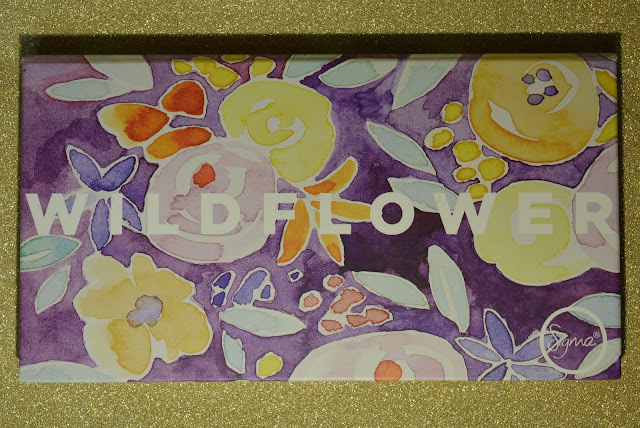 I absolutely adore how the colours inside this palette reflect those on the outside of the packaging. My first thoughts when opening were that the colours seemed a bit bland, I was expecting some brighter choices and maybe a nice pop of yellow, the only pop of coulour in my opinion is the cool-toned purple shade. Inside, there are 4 pans for the eyes, and 2 pans for the cheeks. I decided to create a simple look to test each colour out, starting with Austere as a base/transition shade. Austere had a creamy texture, had no fallout, but it did have a large amount of kick back in the pan. Next I used Apricot Flower to darken up my crease, once again creamy but a ton of kickback. 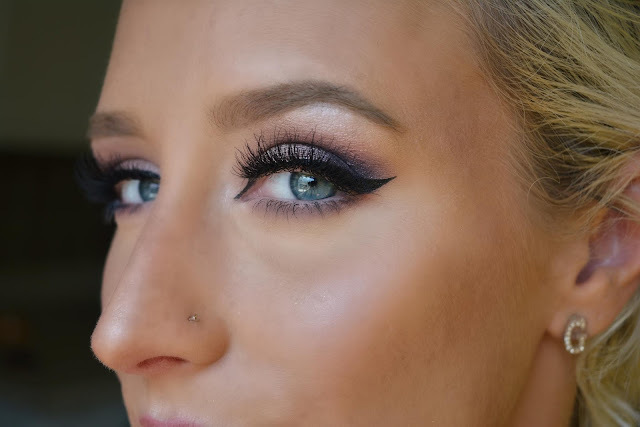 To darken up my crease even more I used Elderberry which I found to be slightly difficult to blend and noticed I needed many layers to achieve a darker outer corner. Finally on my eyes, I used 10 for some much needed shimmer on my lid, this shade was oh so creamy, had no kickback and blended beautifully. With this palette I chose to do a simple look on my eyes to test it out but its more than capable of something more suited for a night out, perhaps a glowy halo eye or even a dark purple smokey eye! Finally, I dove straight into Peony and oh my goodness what a gorgeous dusty rose shade. Peony had the perfect amount of pigment to create a flawless rosy cheek, it felt like butter and blended into my contour seamlessly. Alongside Peony we have an illuminating shade called Peaceful, I wasn't expecting any magic or jaw dropping results, by the looks of it, it appears as though its just another mediocre highlighter, well I was wrong! Peaceful had me in amazement, I fell in love with the texture, its tiny specks of dewy looking glitter, its iridescent afterglow and how unbelievably long lasting it was. Al in all, I was surprised with the cheek shades, they were lovely. The eye shades worked well, the layout of the palette was nice and the colour combos were great together. 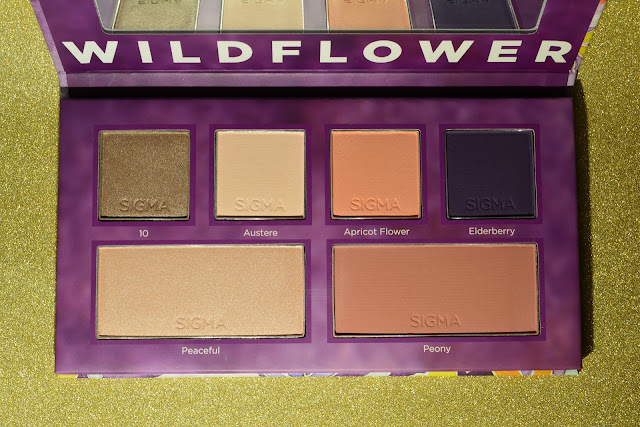 I will most certainly find myself reaching for Sigma's Wildflower palette in the future, the blush and highlighter might just be my new favourites!